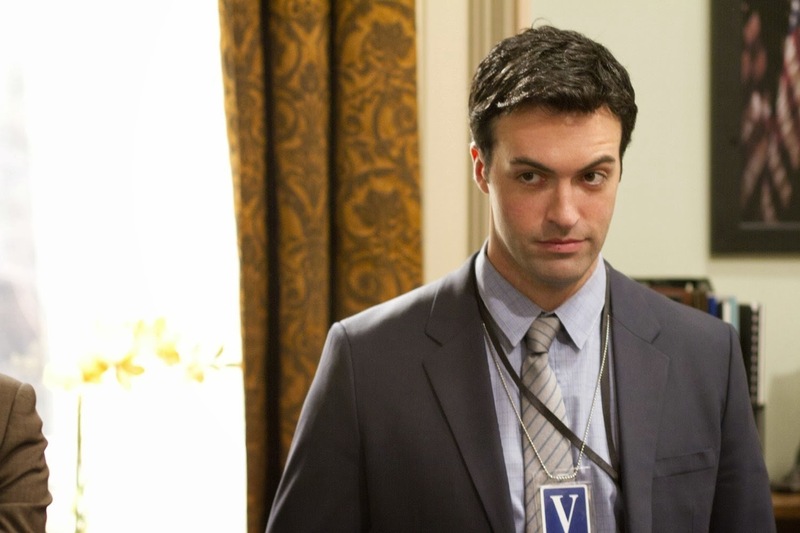 VEEP is a hilarious HBO comedy currently about to debut its third season. Taking it back a couple years, it did not take much to get me on board with this series. I am, of course, a fan of Julia Louis-Dreyfus and getting to see her be a part of a new ensemble comedy on HBO was intriguing, but the biggest “in” for me was Armando Iannucci, known for his success in the U.K, with his series, The Thick of It, and his Oscar-nominated film, In the Loop. 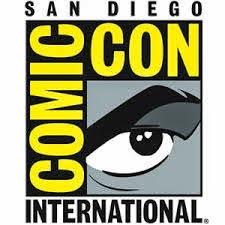 His hilarious comedic work, which dealt with similar subject matter in the past, is perfectly suited for making for a very enjoyable and sharply written comedy series in the United States. The first season is available now on Blu-ray. Read on to learn more about this series and what this package has to offer. This show is very funny. This was evident to me from the first episode, as one of the best things an ensemble comedy can do is convey the chemistry within the cast with ease, and VEEP very much has that down. Everyone is completely in their element in this show, with every character feeling like a natural part of this ludicrous, yet pointed take on the political craziness that is life in America’s capital. Given that he is from the United Kingdom, I am impressed with how Armando Iannucci has been able to develop a show that feels so easily accomplished in the way it depicts this sort of American government environment, but at the same time, that’s what research and good writers are for. Speaking more about Iannucci, it really comes down to his natural instincts as a comedy writer and a satirist. One could see how a lot of the same stories in this series could be told in a more serious manner (similar to the dramatic film Fail Safe versus the satire Dr. Strangelove), but Iannucci has found a way to tap into what is inherently funny about the type of lives people in this setting live. The writing is fantastic in this series and it is reflected by the terrific cast that delivers so much of this great dialogue. 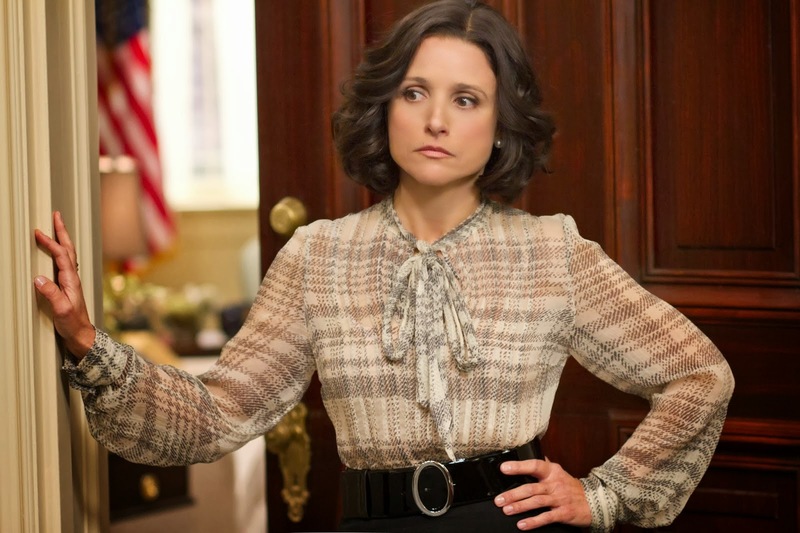 Julia Louis-Dreyfus is a perfect fit as Selina Meyer. She brings an appeal to Meyer’s character that makes her so much fun to watch. She is obviously not a perfect individual and having staff that is made up of people too obsessed in pleasing others and getting ahead (along with a share of goofballs), certainly makes it difficult for her to always make the right move. That said, the superb acting work by people like Matt Walsh and Tony Hale make it very easy to want to see Meyer make it through her days, simply because she could use a break (even when she is at her worst). If there was any issue I could take with the first season, it is that it’s too short. VEEP was a very easy series to get absorbed into and I basically just wanted more of it. The writing is very clever and funny. The actors are all bringing their A-game to some very funny roles. Even the basic style and editing of the series is effective in keeping the series grounded and fast-paced. VEEP has become a series that I highly anticipate, when it comes to TV comedy shows that are bound to return each year. I am very happy it exists. While the Blu-ray presentation brings out the best in what VEEP has to offer visually, the show still looks about as good as an office-based comedy can. That said, each episode is presented in 1080p and there are minimal issues to take with the look of this show, based on this disc. Colors do not populate this series, but they look good when they arise. The textures are quite smooth. The clarity and detail of each episode is always quite satisfying, as the smaller and larger elements all register as clear as they need to. It is a quality video presentation. As this is a very dialogue-heavy show, not a lot is needed to really deliver, but this Blu-ray does manage to provide what it needs to satisfy. The DTS-HD Master Audio 5.1 surround tracks are well-balanced and perfectly suitable for hearing actors talk, bicker, and shout at each other. The sound design in this series does not really ask for much punch for a Blu-ray audio track, but every episode still sounds great, as far as really getting a feel for what is going on in an auditory manner. VEEP is packed with commentaries, which makes me quite happy. Not a lot in regards to a behind-the-scenes look, but so much fun is had with my favorite kind of special feature, so it will do. Audio Commentaries – There are 12 audio commentaries for the 8 episodes in the first season, meaning some episodes have more than one commentary, which is awesome. Every one of them is entertaining, as they all feature writers, directors, and cast members reflecting on the shooting and development of the series. The Making of VEEP – A fairly straightforward, but very brief, look at the making of the series, with interviews with the cast and crew. VEEP: Misspoke and VEEP: Obesity – A fun couple of outtakes, referencing parts and characters from the season. Delted Scenes and Outtakes – Extra bits that total to about 25 minutes of material. Clearly I am a fan of the series and would recommend it to anyone looking for an office-based comedy with a bit more edge. 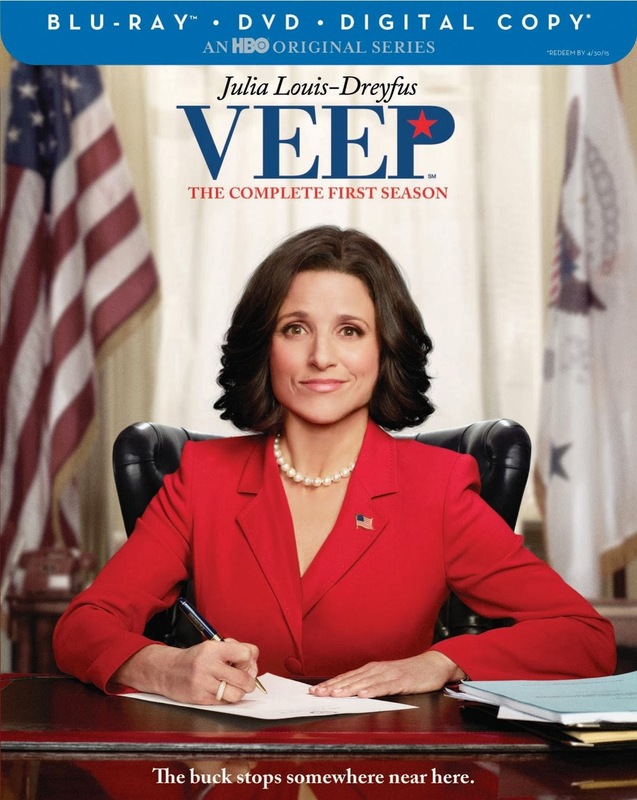 HBO has a lot of great programming and I am very happy that VEEP is among them. It is great writing and comedic acting on display and well worth watching. The Blu-ray is quite solid in terms of audio and video presentation. The many commentaries are also a real highlight, when it comes to the bonus features for this show. I look forward to seeing more from this series soon. Great review Aaron! 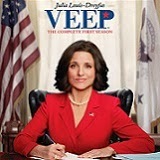 I totally agree with you about this show and Julia Louis-Dreyfus is great in this show. It's also good that Tony Hale got another good role after Arrested Development. The biggest surprise for me about this show was how much I enjoyed Anna Chlumsky's character and her performance. She's come a long way since My Girl!